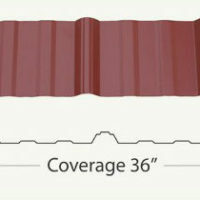 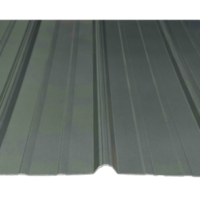 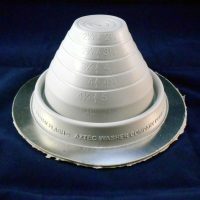 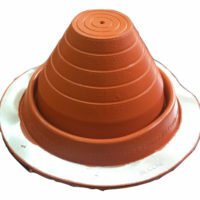 Used For Ag Panel or Similar Panel Ridge Cap. 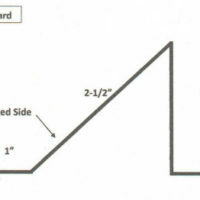 Each Box Completes One 10ft Ridge Vent. 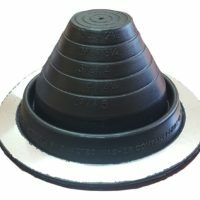 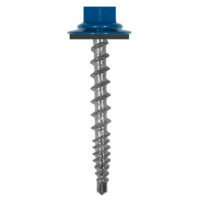 SKU: N/A Category: Vented ridge closure Tags: flex-o-vent, Ridge Vent Closure, roll vent, Vented Closure.